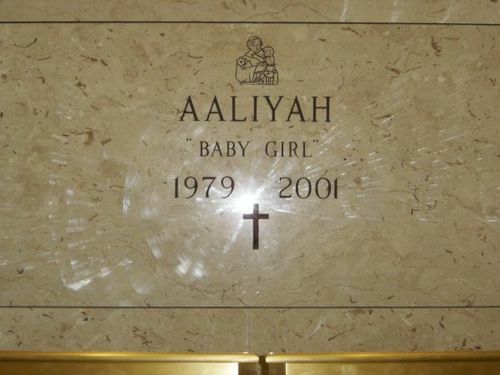 Aaliyah's grave. . Wallpaper and background images in the Aaliyah club. i was there for her furneal but i will still remember her as an angel on earth and she will be always be missed, love aaliyah!!! Truely One In A Million!